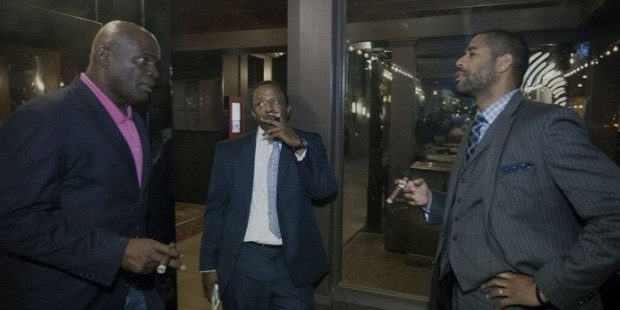 Lawrence Julius Taylor, popularly known as 'L.T.' is a former football player of American origin. He belongs to the 'Hall of Fame' and played for the New York Giants in the National Football League (NFL). Taylor was rated as the best 'defensive player' by Sporting News and NFL Network. He won accolades for 'record three Defensive Player of the Year'. Taylor was declared the Most Valuable Player (MVP) of the league in the 1986 season. Larence Taylor was born on February 4, 1959 in Willaimsburg, Virginia. His father, Iris Taylor was a dispatcher at the Newport News shipyards and his mother, Clarence was a school-teacher. Taylor started playing football only in his 11th grade. He did his graduation from Lafayette High School. He went to the University of North Carolina, Chapel Hill. He was captain of the University football team. Taylor was acknowledged as an 'All-American and the Atlantic Coast Conference Player of the Year' 1980. Taylor was inducted by New York Giants in the 1981 NFL Draft. His talent shown through during the training itself, and he was referred to as 'Superman' by his team-mates. Taylor debuted in the 1981 NFL regular seson. He played an impressive game and his rookie season is said to be among the best in the history of NFL. Taylor was declared NFL Defensive Rookie of the Year and Defensive Player of the Year 2013. It is no mean feat that he was the only rookie to win a defensive or offensive Player of the Year award. Taylor signed a six-year $6.2-million-dollar contract with the Giants in 1983. Taylor's career experienced a new high in the 1986 season. He won the NFL Most valuable Player award and was selected as the Defensive Player of The Year for the third time. Taylor was instrumental in Giants defeating San Fransisco. The Giants victory over Denver Broncos in the Super Bowl XXI hearlded Taylor into a separate league of football players. He was the first defensive player in the history of NFL to be voted unchallenged as the league's MVP in 1986. 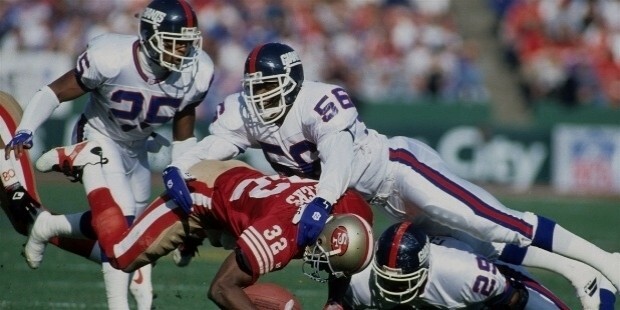 Taylor spearheaded the Giants victory over the 49ers in the NFC Championship Game in 1990. Giants won the Super Bowl XXV against the Buffalo Bills. Taylor's career has been erratic and he suffered injuries, which affected his game adversely. The Giants rebounded back in the 1993 season and beat the Vikings in the opening round of the playoffs. Unfortunately they lost in the final game and Taylor announced his retirement. Taylor's career record boasts of 1,088 tackles, 132.5 sacks, nine interceptions, 134 return yards, two touchdowns, 33 forced fumbles, 11 fumble recoveries, and 34 fumble return yards. Taylor set up his own company, All-Pro Products. The company went public and made good profit, but faced a closure within a short span of time. Post-retirement, he tried his hand at a television career. He was the football anlyst for TNT Sunday Night Football and a colour commentator for Toughman, an amateur fighting show on FX channel. 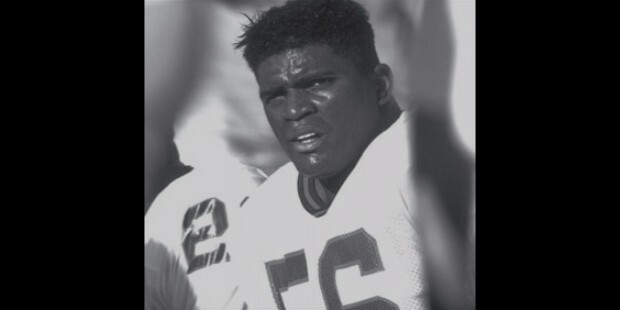 Taylor acted in films; Any Given Sunday, Mercy Streets, In Hell and The Waterboy. Taylor featured in The Sopranos, a series on HBO. He did a voice-over in the video game, Grand Theft Auto: Vice City. Taylor gained eligibility for the Pro Football Hall of Fame in 1999. He was voted in on the first ballot. Taylor is the co-founder of the network marketing company, eXfuze, based in West Palm Beach, Florida. He was a representtaive for Seven+, a multi-botanical drink produced by the company. Taylor participated in the eighth season of Dancing with the Stars show. 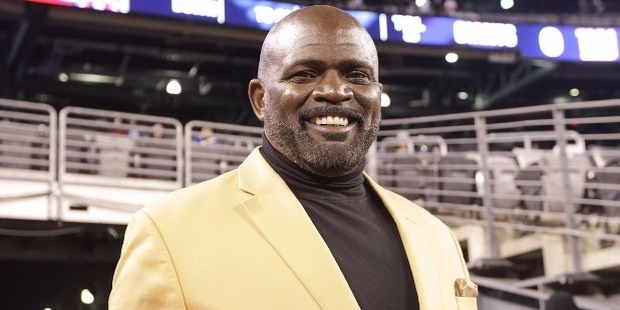 Lawrence Taylor is married to his third wife. They live in Pembroke Pines, Florida. He has three children from his ex-wife. Lawrence attributed his reformation from his drug-induced lifestyle to Golf. 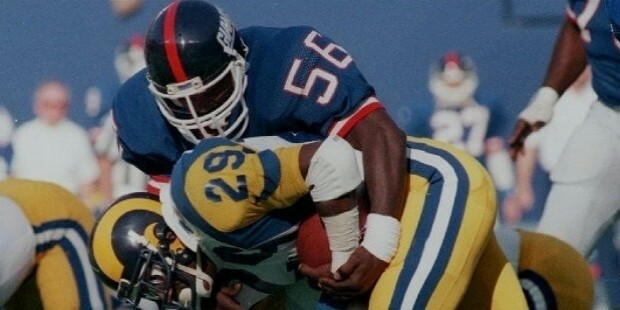 Lawrence Taylor was the NFL Defensive Rookie of the Year Award in 1981, NFL Defensive Player of the Year thrice in 1981, 1982 and 1986 and First-team All-Pro six times round. He was the first defensive player in the history of NFL history to be voted unchanllenged as the league's MVP in 1986.